There are too many lipstick shades available in the market but you just can't decide which one to get? Try these handy tricks to get the perfect lip shade that looks natural and brings colour to your face! Decide which type you want to have. Tube lipsticks are perfect for beginners whereas liquid lipsticks require some practice for application so you should choose which type you’re comfortable with! Check out the skin near your jawline in natural sunlight to determine your actual skin colour. Light skin: your skin is pale. When you are in the sun, you burn and may possibly tan. Medium: you get a tan very easily but don’t burn or have sensitive skin. Tan: your skin is naturally tan or olive. You rarely burn and look tanned all year round. Deep: your skin is on the darker side and you never get tanned or sunburned. Does your skin have cool, warm or neutral undertones? Most will be puzzled by this question but don’t worry! You can find out yourself by checking your wrist. If your wrist has blue or purple veins, you have a cool undertone. If your veins are green, you have a warm undertone. If you can’t determine what color your veins are, you most likely have a neutral undertone. The best of both worlds! Olive skin is more likely to have neutral undertones. 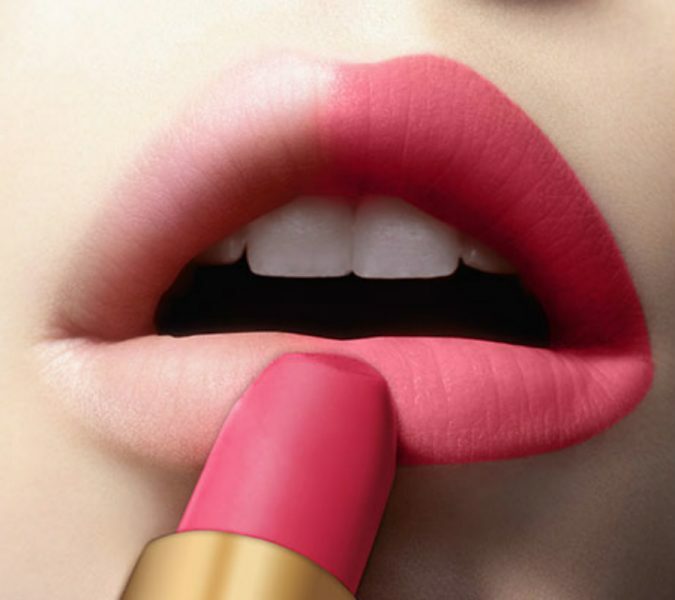 Find a shade that is 2 shades deeper than your natural lips. Apply the shade to only one lip and compare both. If it’s too dark, you could go for a few shades lighter. If you want your lips to look fuller, you should go for glosses and shimmers as they make your lips look plumper than usual. 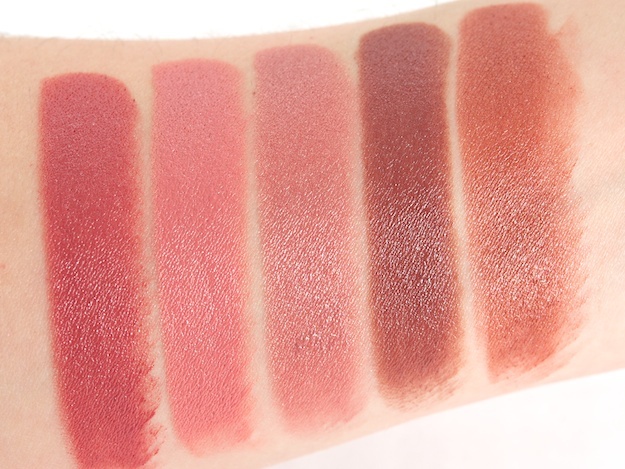 Since mattes do not reflect light, they may tend to make your lips look dry ad chalky. Light skin: You can try corals or beiges for cool undertones. 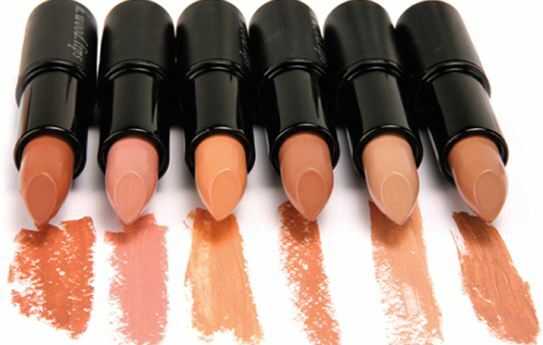 For warm undertones, you could try shades with pale pinks or peaches. Medium skin: Shades like rose, mauve or berry will look the best for those with cool undertones. Pinks, cranberry, copper and bronze shades also work well for those with warm undertones. Tan skin: Don’t buy any lipsticks that are brown or purple. Corals and deep pinks would be the best for your skin tone. 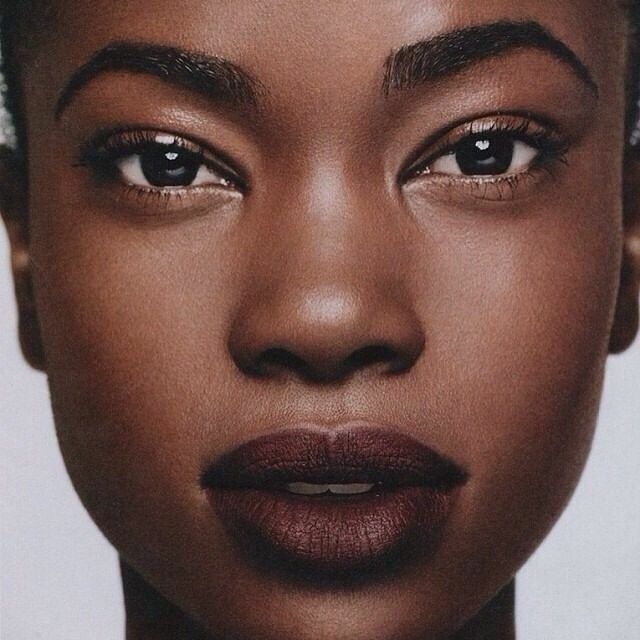 Dark skin: Browns and purples like walnut, caramel, plum and wine shades would be the most flattering for your skin. You could also experiment with deeper shades of red and brown.